As a public research university, Texas Tech advances knowledge through innovative and creative teaching, research and scholarship. It ranks in the Top 25 of US institutions that produce the most graduates sought after by employers, according to the Wall Street Journal. 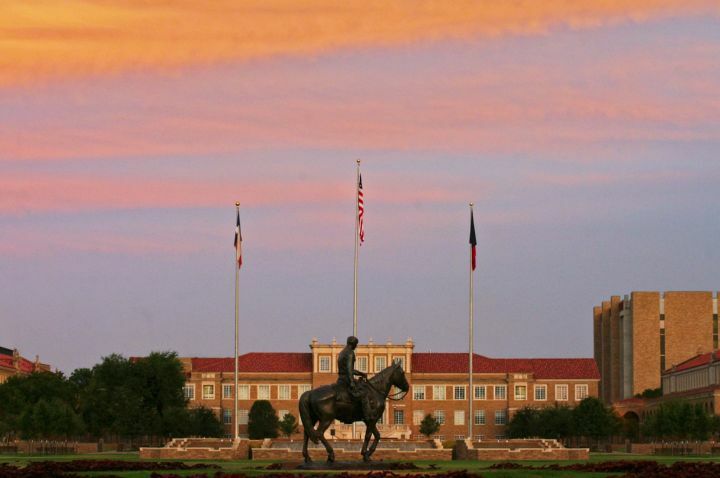 Texas Tech is also the second largest contiguous campus in the United States, at almost 8 square kilometres. Texas Tech has 18 on-campus residence halls with abundant off-campus housing as well. Students must have at least an overall grade average (WAM) of 70% to apply to this institution. La Trobe University students applying to do Law subjects while on exchange to TTU, must have at least a 70% average grade for all semesters, in order to be considered for placement. A student must have 2 semesters of university experience or be over the age of 22 to be able to live off-campus.